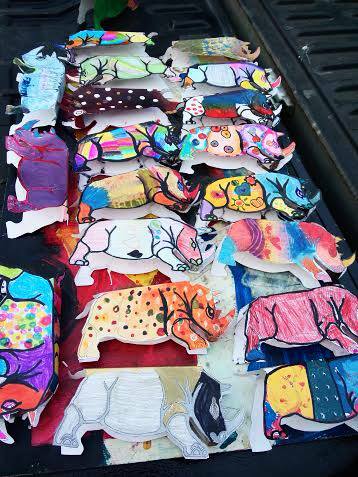 When an organisation helping to save the rhinoceros from extinction came to Chiang Mai a few weeks ago, their creative director, a former Panyaden parent, invited our students to design some model rhinos for their display at Maya Shopping Centre. 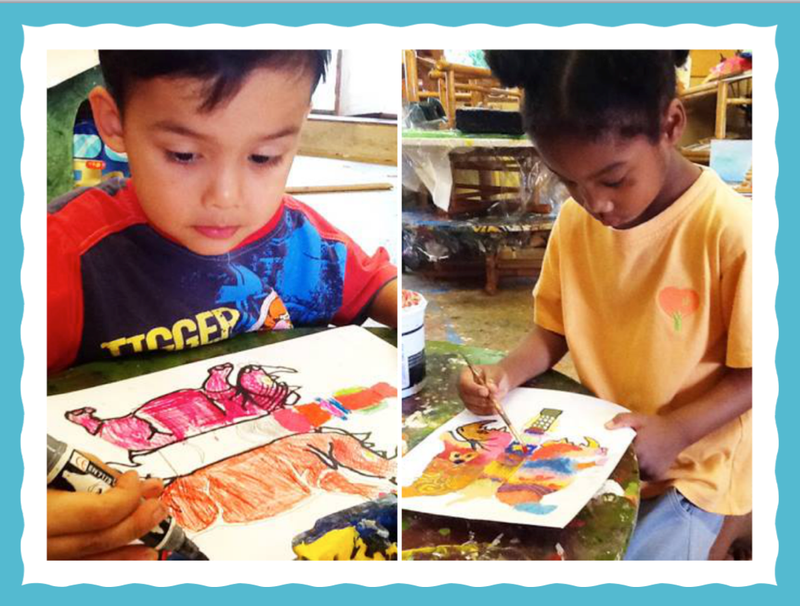 Our students took to the task with enthusiasm, as these photos from Nino The Mad Mad Rhino’s Facebook page show. 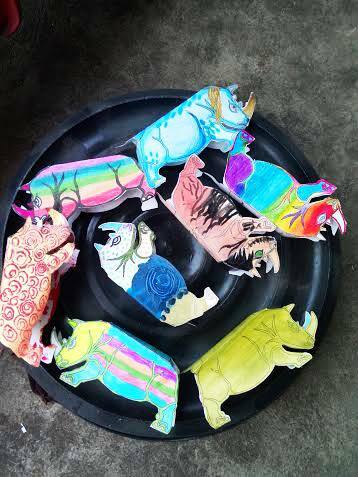 This entry was posted in Featured Posts, Others and tagged chiang mai, Panyaden, save the rhinoceros from extinction.